Shoran Flowers is an online florist in Klang. They specialise in flower bouquets, gifts, and even delicious cakes that are available to those who live in the main cities of Malaysia. In fact, they guarantee that your delivery will be made in one hour after your purchase. Delivery is also of no charge to you, plus the company is open for business 24/7. This makes it very convenient for you to place an order that will be sent to your loved one. 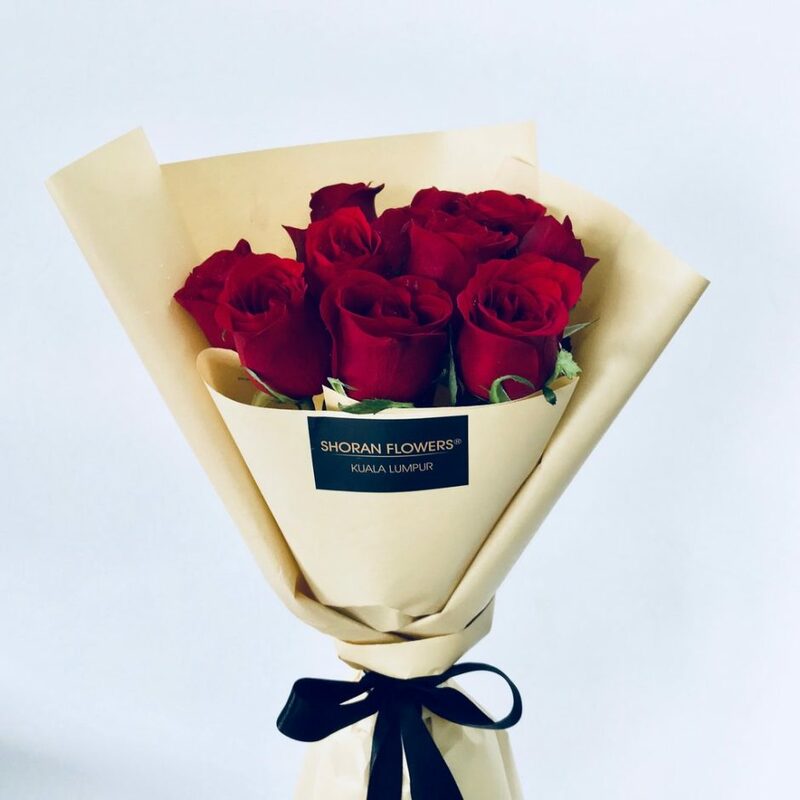 Shoran Flowers has been in business as an online florist in Klang for a long time and since opening has continued to literally blossom and become a big name in those who live in Malaysia. They strive to offer products that are not only stylish and elegant but affordable for the clients as well.